The Georgia Department of Driver Services has a new way to check the status of your license. A simple visit to their website with your license number can clarify some concerns. Curious about the status of your Georgia Driver’s License? You can easily obtain information regarding the status of your license through Georgia’s Department of Driver’s Services. A driver’s license status can be affected by either a Cancellation, Revocation or Suspension of Georgia driving privileges. Georgia Department of Driver Services allows a driver to check their license status online. There are several reasons why a driver’s privileges may be put on hold. For instance a Cancellation might be caused when a driver gives incorrect information to the DDS or if information on a driver’s application is incorrect. A Revocation often occurs after sufficient evidence is presented to determine a driver unfit to operate a vehicle due to alcohol or drug addiction. Suspension of a Driver’s License can occur for several violations, such as Racing, Hit and Run, Eluding an officer, DUI Refusal, Driving without Insurance just to name a few. 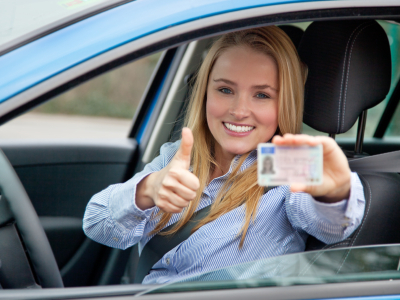 In some situations, however, a driver may qualify for a Limited Driving Permit. At A. Bishop Law, our Georgia Criminal Defense Traffic Ticket Attorney welcomes questions on Criminal Defense laws, Traffic Laws and Georgia DUI laws. Please Call or Email us with any questions.